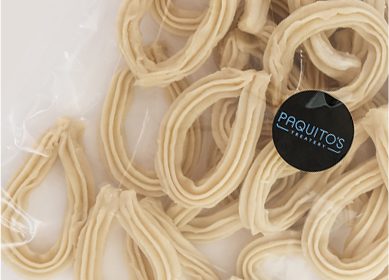 After the Garcia Family returned from Spain, their minds (and taste buds) kept wandering back to the mouthwatering churros they enjoyed just about every day. 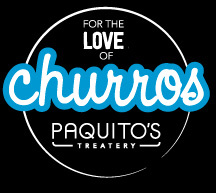 They decided there and then that South Africans should not live without churros and Paquito’s was born! and understand why the Garcia family simply cannot live without it! Only 3 Days to go!! 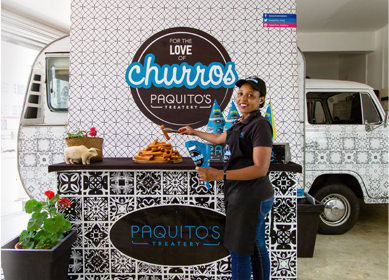 Excited to see you all at @Kamersvol ... Make sure you come try some delicious Churros. 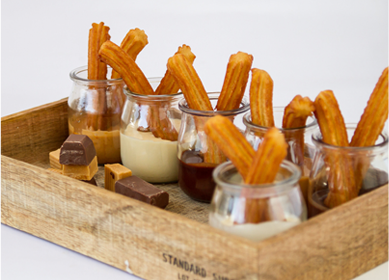 Join us at the St John's Easter Rugby Festival for some delicious Churros! !